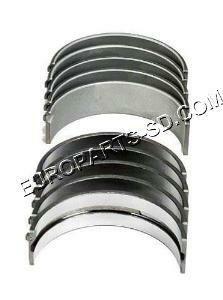 This 4-piece kit contains the timing chain and the three timing chain guides. 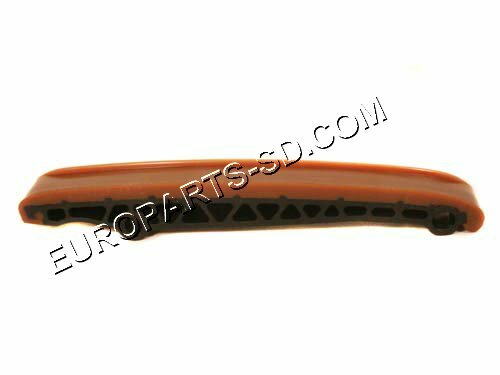 All chain guides made in Germany by Febi-Bilstein, the OEM supplier to Mercedes. 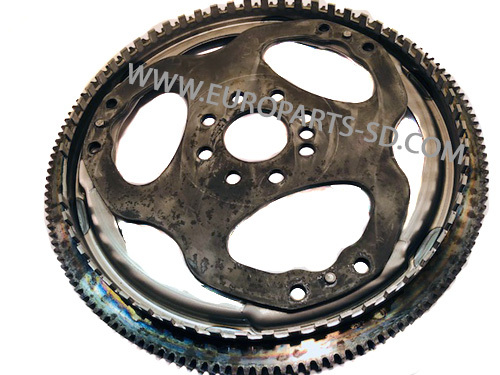 The original OEM Iwis timing chain is also part of this kit. 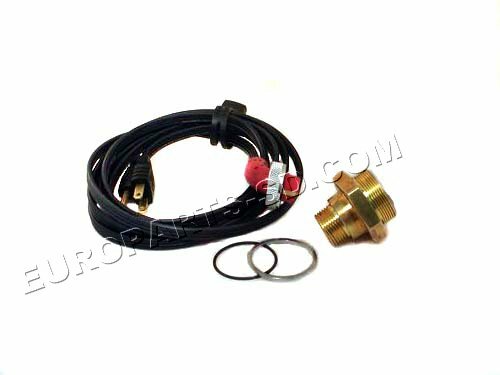 The chain tensioner is not included but, it is available separately and also as part of the complete 5-piece kit, see below. 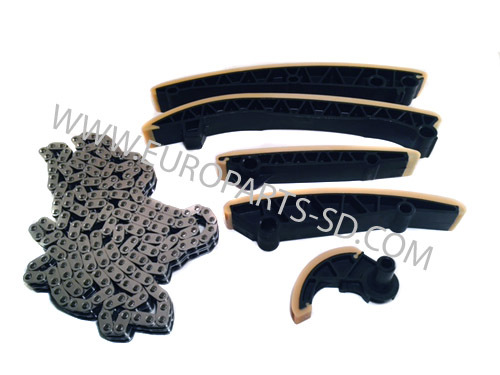 The oil pump drive chain and chain guide are also not included but, are also shown below. 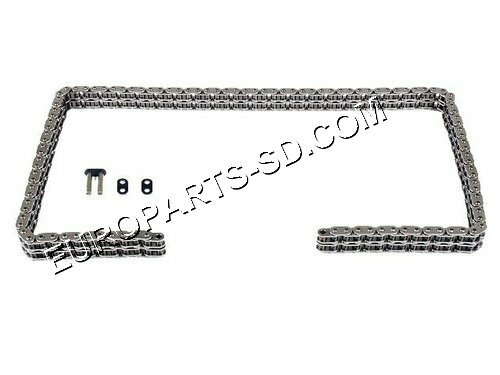 Complete 5-piece timing kit, consisting of the timing chain, timing chain tensioner and all three timing chain guide rails. 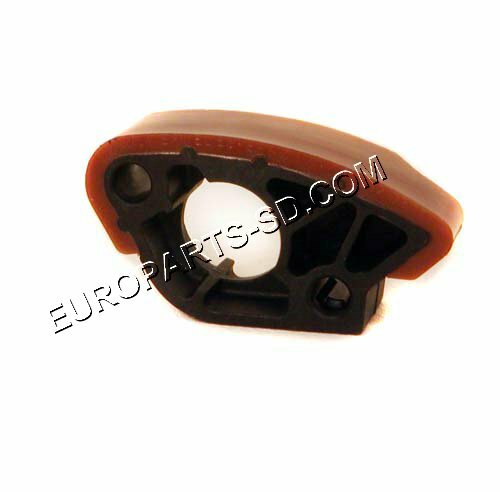 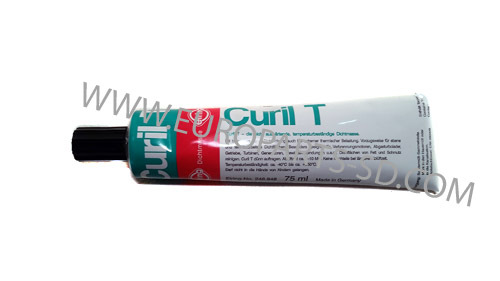 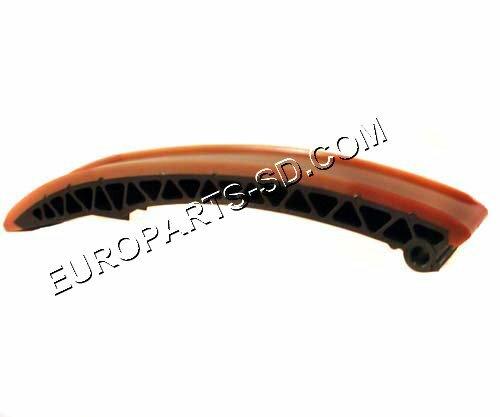 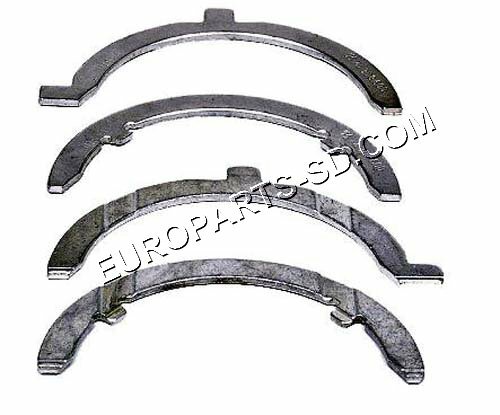 The guides and tensioner are made in Germany by Febi-Bilstein, the OEM supplier to Mercedes. 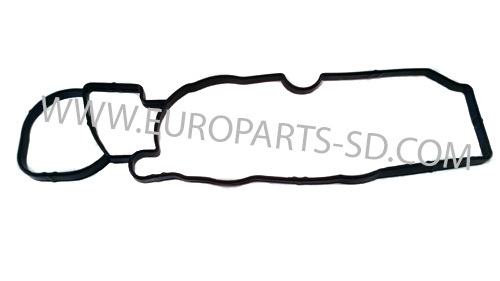 The chain is made by IWIS, original supplier to Mercedes. 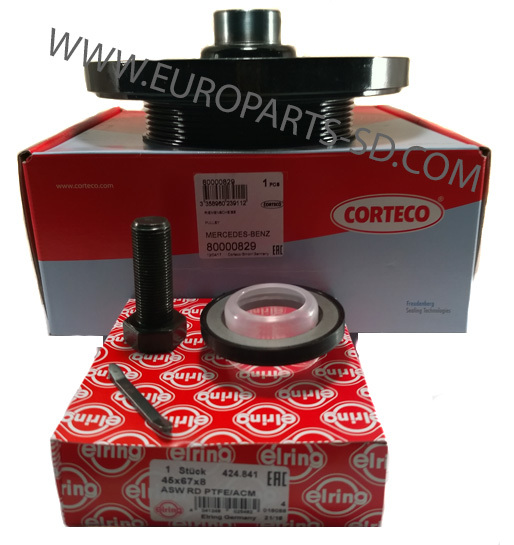 See other kits and all timing other components, shown below. 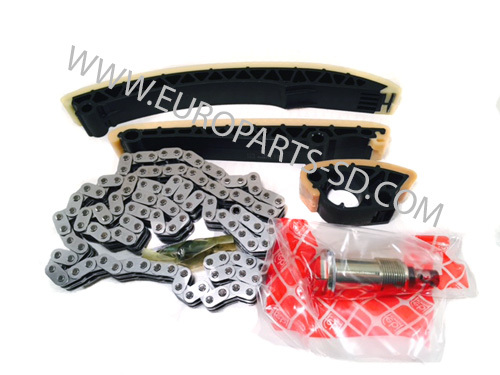 The oil pump chain and chain guide are not included but, are available separately, and shown below. 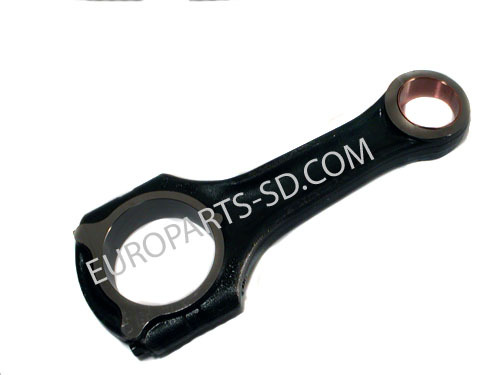 Ten required (two per connecting rod), sold individually. 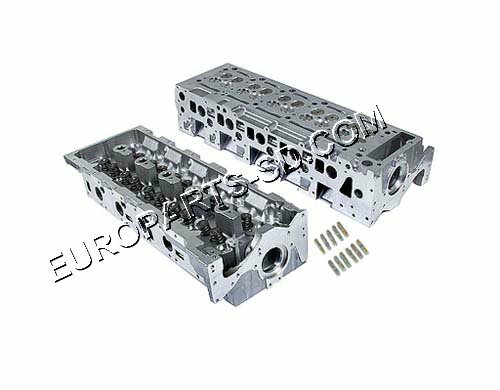 New aftermarket cylinder head with all valves, springs, guides, pre-installed. 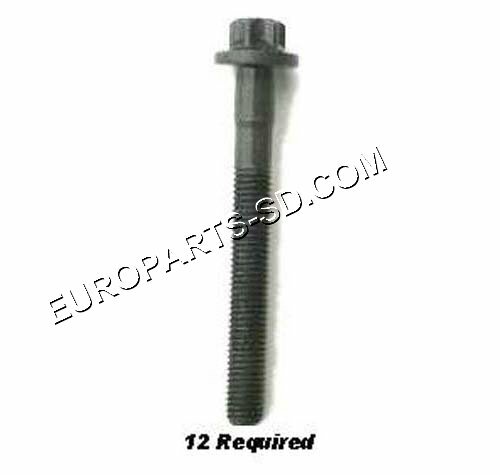 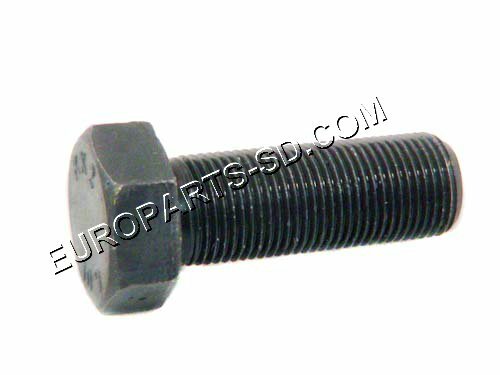 12 x 100mm cylinder head bolts are included with the head. 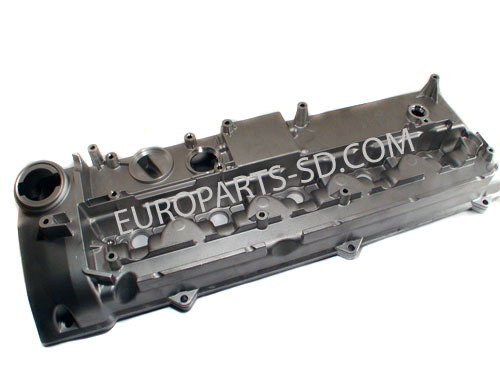 Mercedes dealer sells this cylinder head for $3170.00, as a bare head, with no valves nor valve guides, springs, etc. 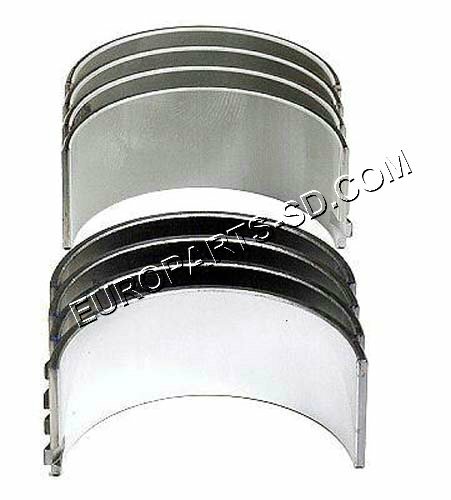 58.00mm standard size, complete set six upper and six lower bearing shells, 12 in total. 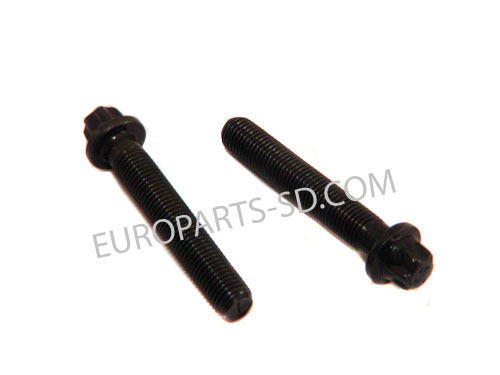 These are standard size. 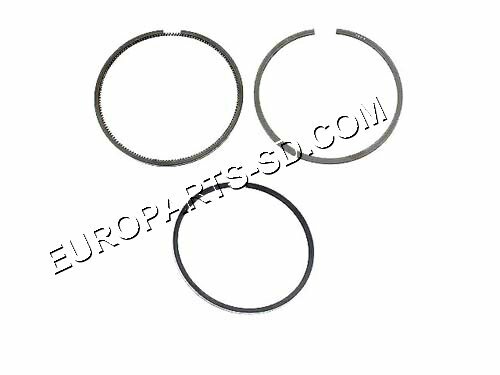 Oversize ring sets are not available. 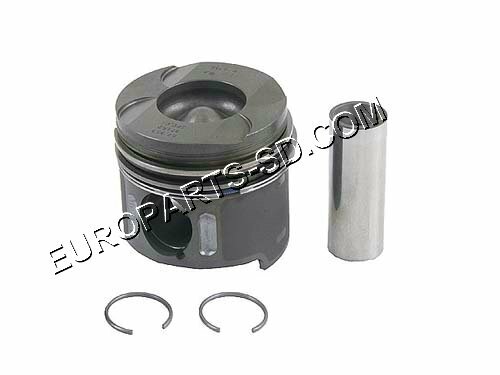 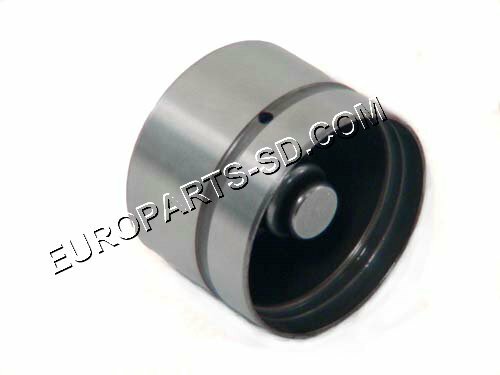 Order these only if you are NOT replacing the pistons, as all pistons are supplied with the rings pre-installed. Piston is supplied with rings and pin. 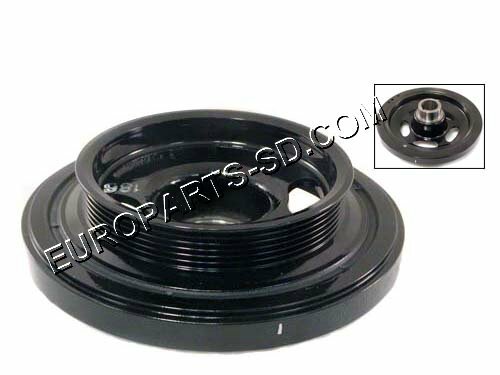 Complete unit with rear crank seal and seal retainer. 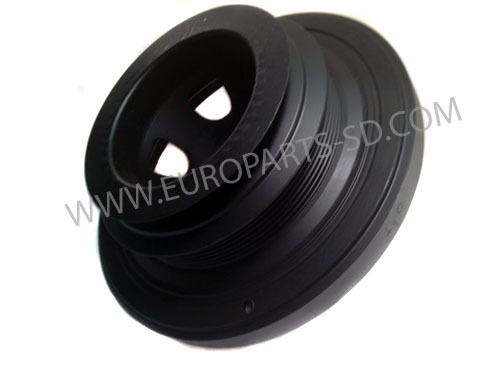 The seal in this housing is not removable and can only be replaced as a complete assembly. 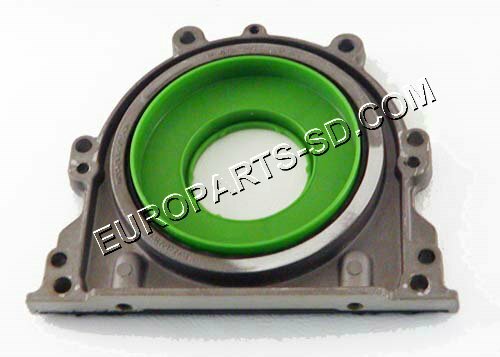 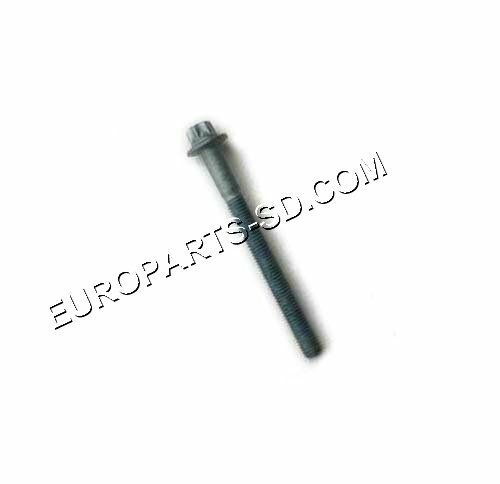 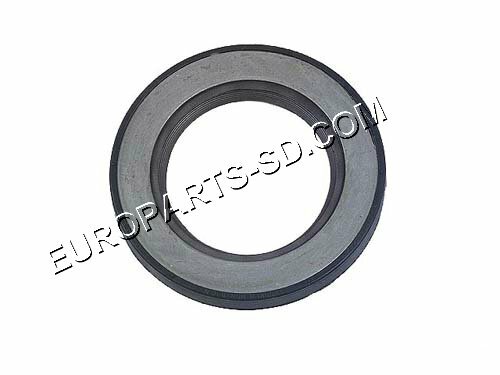 Fits the OM612, 2.7 Liter I-5 engines 2002-2003 only. 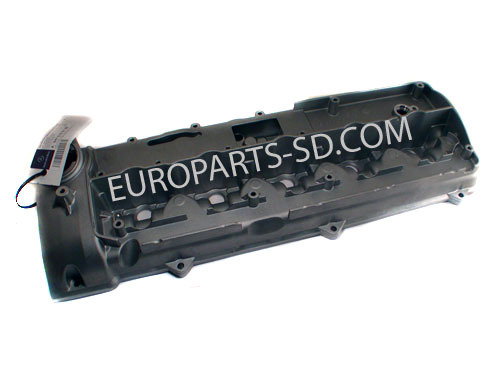 This is the aluminum cylinder head cover, located under the outer decorative plastic cover. 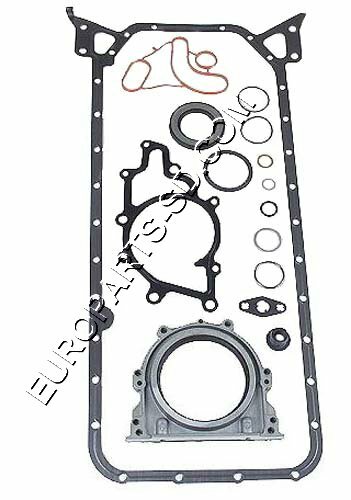 YOU WILL ALSO NEED TO REPLACE THE MAIN VALVE COVER GASKET AND THE 5 UPPER INJECTOR SEALS WHEN REPLACING THIS COVER, SEE BELOW. 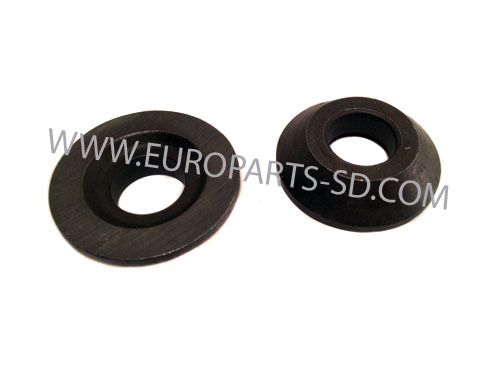 You may wish to consider replacing the oil separator/PCV at the same time. 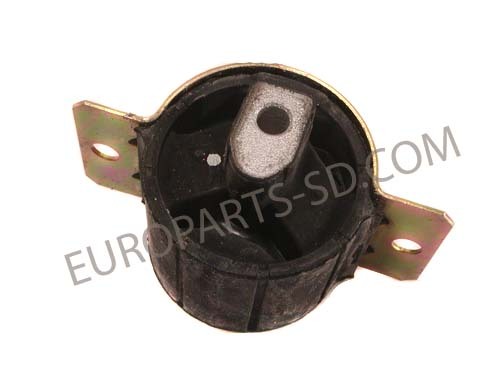 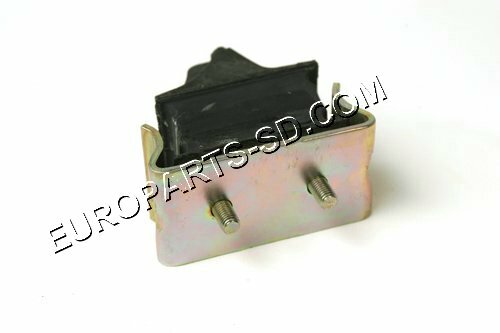 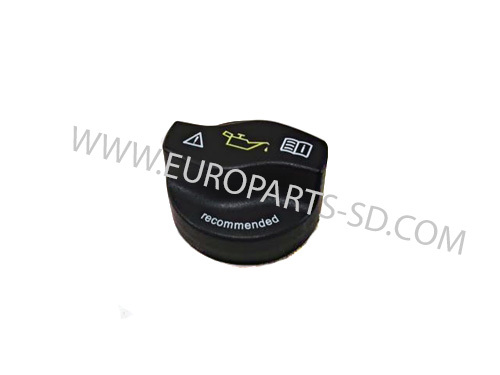 Fits the OM647, 2.7 Liter I-5 engines 2004-2006 only. 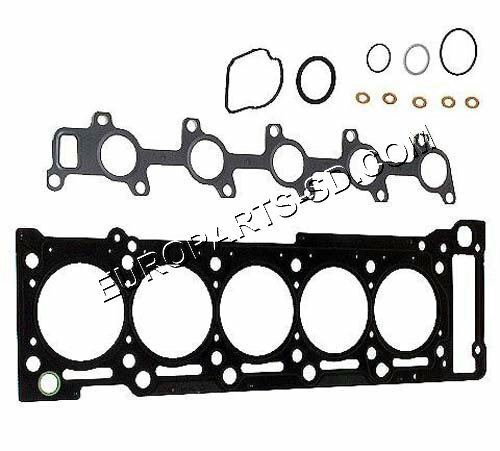 YOU WILL ALSO NEED TO REPLACE THE VALVE COVER GASKET SND THE 5 UPPER INJECTOR SEALS WHEN REPLACING THIS COVER.